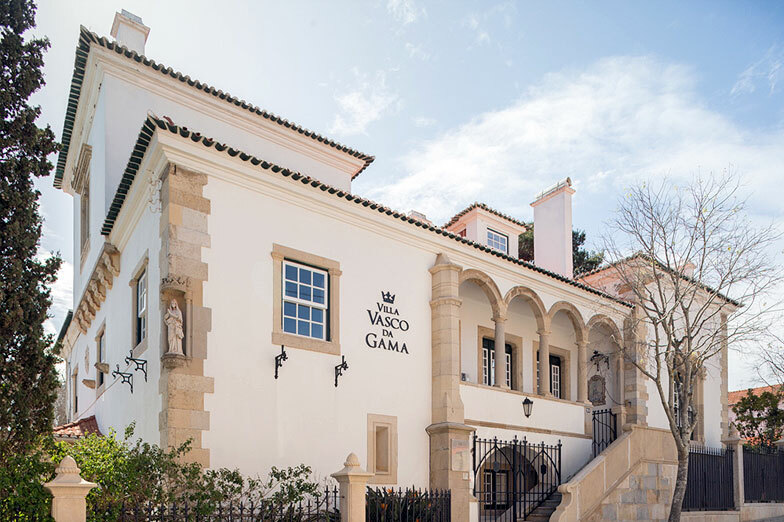 SHFA Architects have managed to tie history and the present together in a magnificent integral renovation project for this old Italian style villa. 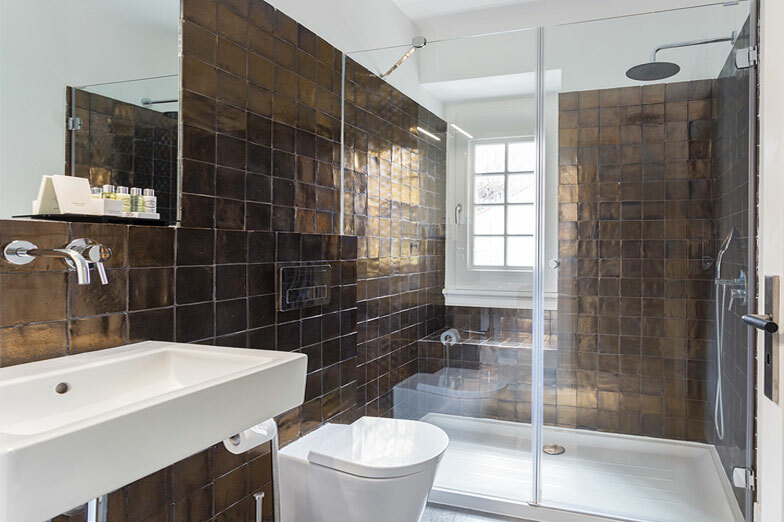 The architect sought a minimalist style for the bathrooms, and chose Profiltek enclosures to achieve a clean, harmonious look that blends well with the decorative styles of the bathrooms. 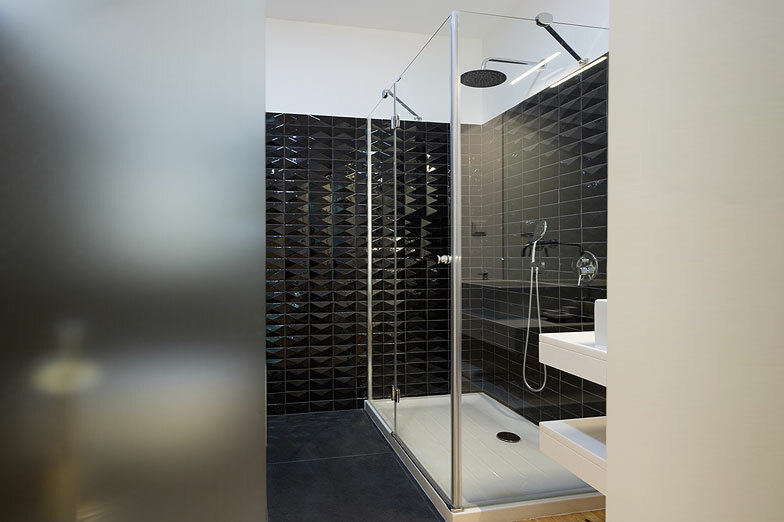 To achieve this, glass fixtures where installed on the walls and hinges from the Newglass, Chloe and Belus series where used.